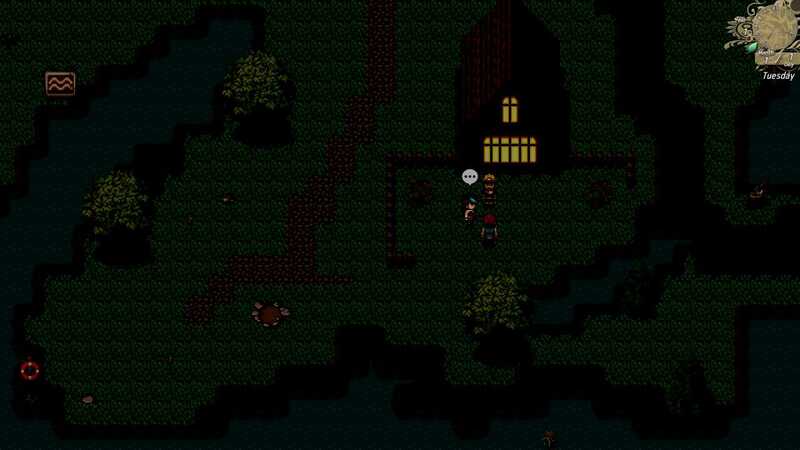 Survive in Angaria is a mini RPG survival game...Talk with people, check tunnels and kill zombies! You have to Survive in Angaria!Mini RPG Survival game!You can loot items!Buy new weapons and armors!Learn new skills!Fight with zombies!Better fishing system!Turn Based Combat System! 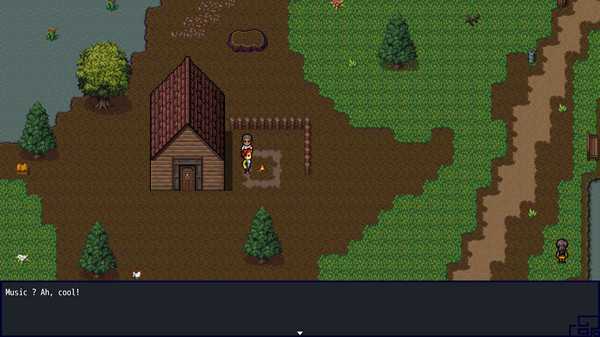 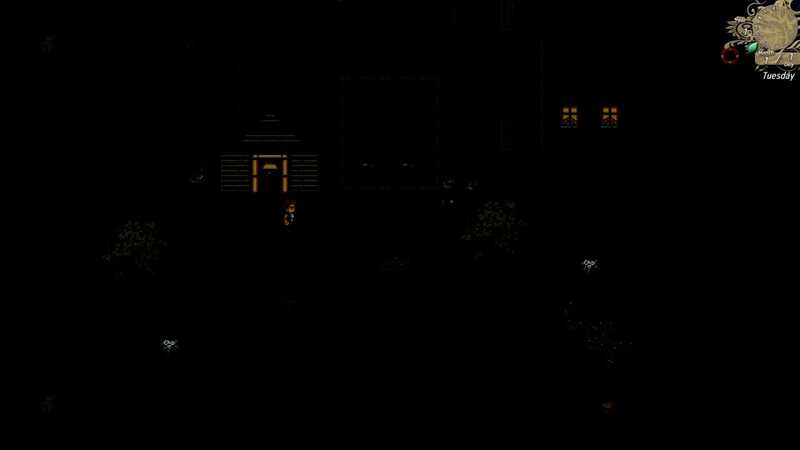 Survive in Angaria is a mini RPG survival game. 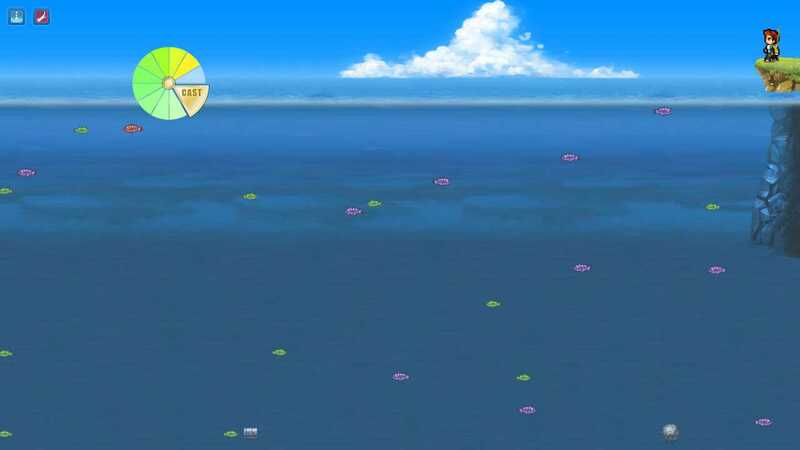 Look around, chose your weapon, earn money and help people!